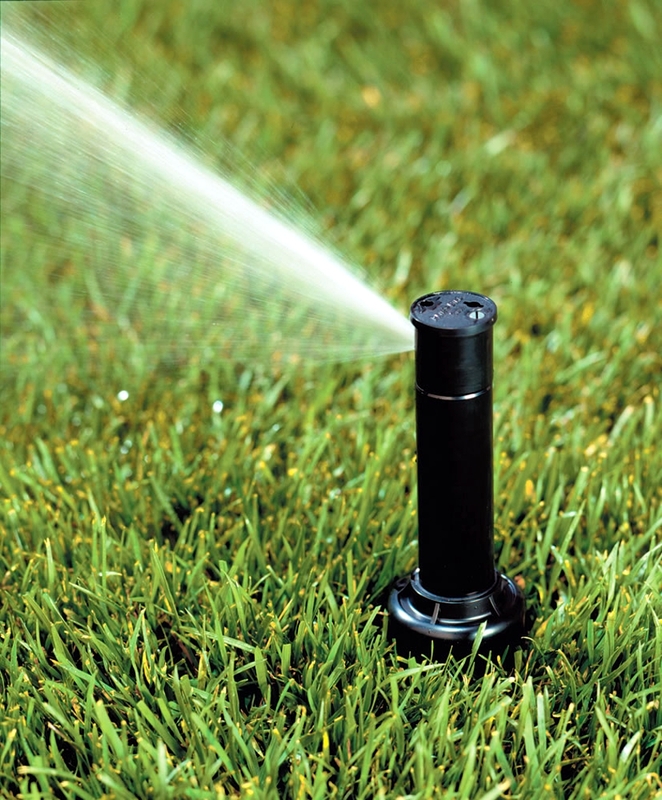 We are passionate about creating high quality sprinkler and irrigation systems in Alabama. Some years it rains plenty during the season and more water is not needed to maintain your lawn. In Lower Alabama, there are usually times during the year that we experience drought. This lack of water combined with high heat can do severe damage to your lawn and landscape. In most yards where you see beautiful lawns there are irrigation systems that “kick-in” to keep proper moisture levels for the grass and the landscape. Keeping the grass watered is a must if you want a happy healthy lawn. Best Tree And Sprinkler Service has installed hundreds of new Irrigation systems within Lower Alabama. Our technicians will do a pressure test and design your system to ensure the sprinklers will operate at the optimal pressure effectiveness. Should a larger water meter or pump be required, we will advise you ahead of time about the specific details involving them. For how much time should I run my sprinklers to water my lawn effectively? The average system will take one to two days to install. We use state-of-the-art equipment to pull the pipe through your lawn. After a few weeks, the seams in the turf will disappear. Our crews are trained to protect your existing landscape and plant material. When digging in shrub beds, our crews take special care not to disturb the roots of your valuable trees and shrubs. They are trained on how to lift existing brick walkways and have the necessary equipment to saw, cut, or bore underneath driveways if needed. Call (251) 716-0130 us or get a free estimate through our website contact page for all your sprinkler service needs and questions. We provide the best irrigation services for Residents In And Around Fairhope, Point Clear, Daphne, Spanish Fort, Silverhill, Foley, Robertsdale, Gulf Shores, Mobile Alabama and surrounding areas at the most competitive prices in town. When you need a sprinkler system call on us to get the job done right. No job too big or too small.